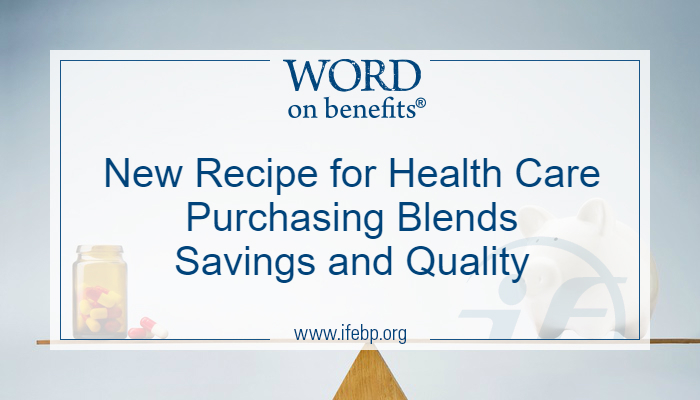 What’s the best recipe for making sure your plan participants are receiving high-value health care? The old cookbook called for health plan sponsors to focus on getting the cheapest health care possible and using their leverage to convince providers to offer a better price in exchange for volume. A key missing ingredient was the quality of care. “Traditionally, health care purchasing has not focused on getting the best value. 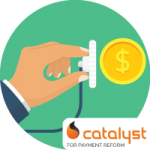 It’s been a fruitless attempt to get better prices by promising volume,” said Suzanne Delbanco, executive director of Catalyst for Payment Reform. Delbanco presented “A Roadmap to Higher Value Health Care Purchasing” at the Health Benefits Conference & Expo. Transparency of health care pricing and quality helps health care payers and consumers understand the value of what they are buying, highlights and reduces unwarranted quality and price variation, and enables high-value benefit designs and payment reforms. Availability of such information is improving. In addition to improving health care consumerism, price and quality transparency also creates a platform for high-value purchasing because it enables purchasers to use innovative benefit designs such as reference pricing, which establishes a standard price for a drug, procedure, service or bundle of services and generally requires that health plan members pay any allowed charges beyond this amount. Benefit design specifies the type of health care services covered by a plan, the providers a consumer can receive services from, how much a patient will share in the cost, and any other requirements or restrictions that dictate how and when a plan member can receive health care services. High-value benefit designs encourage consumers to seek care from providers that offer both high quality and low cost. Benefit designs fall into two groups: (1) cost sharing, which includes reference pricing, value-based insurance design, high-deductible health plans, narrow networks, tiered networks, alternative sites of care and centers of excellence, and (2) contingent coverage, which includes preauthorization, step therapy, precertification and continued stay review. With provider network design, health care purchasers seek to get better value by being more selective about which providers their population seeks services from. Payers and purchasers can form networks featuring providers that agree to deliver care at lower negotiated rates in return for the payer enhancing the likelihood of increased patient volume. These networks, which include tiered and narrow networks, can lower premiums, improve efficiency of care, and provide consumers with access to higher quality providers and better health outcomes if the purchasers use quality of care a criterion for selecting participating providers. The trade-off for the consumer is limited provider choice in exchange for lower out-of-pocket costs. Health care purchasers also can choose to focus on benefit designs for specific services that can influence which providers or services consumers select. Research shows that 31% of employers are implementing centers of excellence (COE) programs, an approach that uses benefit designs that make it advantageous for a consumer to seek care from designated providers for specific procedures, such as knee replacements. Reference pricing can also encourage consumers to select more reasonably priced options. Another innovative network design is near-site or on-site health care centers, which are being used by about 22% of employers. Payment reform changes how purchasers pay providers for delivering care and keeping a patient population healthy. The contractual arrangement between the purchaser or payer and health care provider uses an alternative method of payment that creates incentives for providers to improve the quality and even affordability of care. For example, providers might receive a cut of the savings if they beat a target budget, or they might earn a bonus for meeting quality metrics. 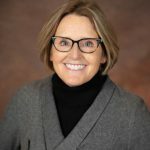 The idea behind payment reform is to enhance providers’ accountability for the cost of the care they provide and for the outcomes of their patients, she explained. While the four key ingredients are the same, the complete recipe for high-value health care will vary by individual health care markets, Delbanco said. Payers must pay attention to local market dynamics when they determine the payment reform arrangement or provider network design that will work best for them, Delbanco advised. Delbanco also urged purchasers to work with other purchasers to boost their negotiating power. “Working with other purchasers gives you added influence and allows you to have a much larger voice. Having a shared agenda for change is a start,” she said.